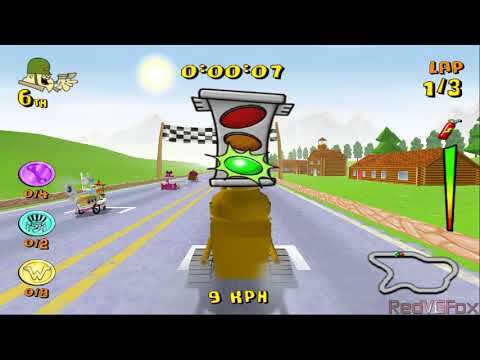 Wacky Races - Mad Motors is a videogame based on the Hanna Barbera's animated cartoon series "Wacky Races". 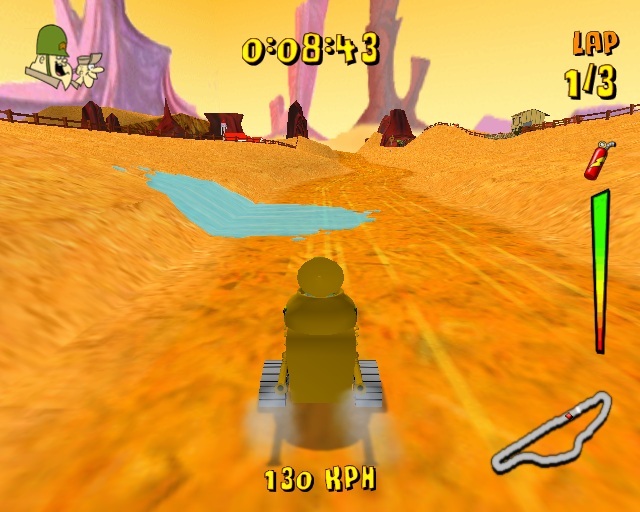 It's a racing game released in 2007 by Blast and developed by Coyote console. It's a decent game, but it's hardly better than Wacky Races Starring Dastardly and Muttley released in 2001. Now you can add videos, screenshots, or other images (cover scans, disc scans, etc.) 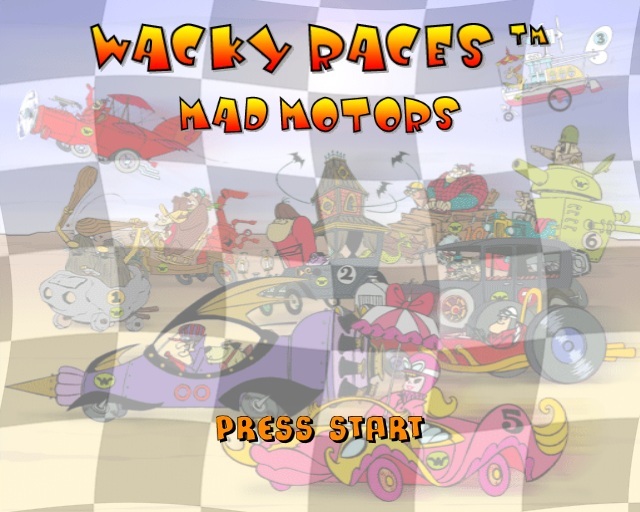 for Wacky Races - Mad Motors (Europe) (En,Fr,De,Es,It,Nl,Pt,Sv,No,Da,Fi) to Emuparadise. Do it now! If you haven't noticed yet, we have a retro game of the day feature (top-right of the screen) wherein we feature a new retro title every single day! Now, you can vote for your favorite games and allow them to have their moment of glory. Click on the button below to nominate Wacky Races - Mad Motors (Europe) (En,Fr,De,Es,It,Nl,Pt,Sv,No,Da,Fi) for Retro Game of the Day.